On this DVD, Marty "Martini" Grams gives you his famous lecture "Lickety Split" on how to make your own gimmicked and gaffed cards; step by step. As an added bonus "Martini" demonstrates the most famous packet tricks that use gimmicked cards and explains how to make & perform them! 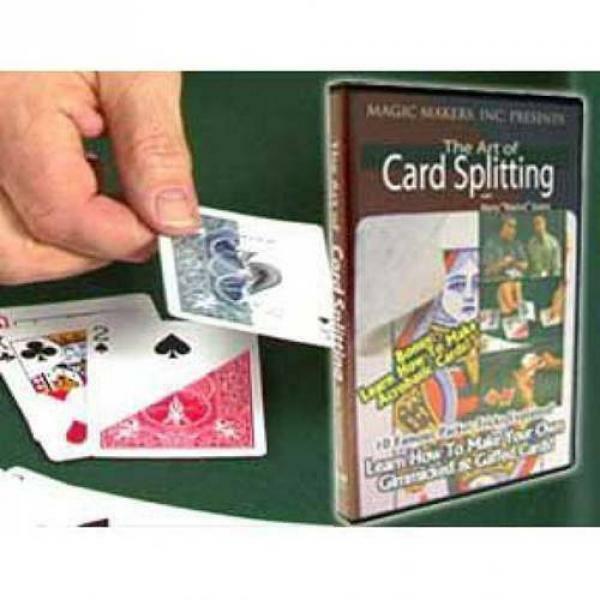 From learning how to make "Acrobatic" cards to all the famous gaffed cards you will have it ALL! With the complete "Lickety Split" lecture! Bonus: Learn To Make "Acrobatic Cards."